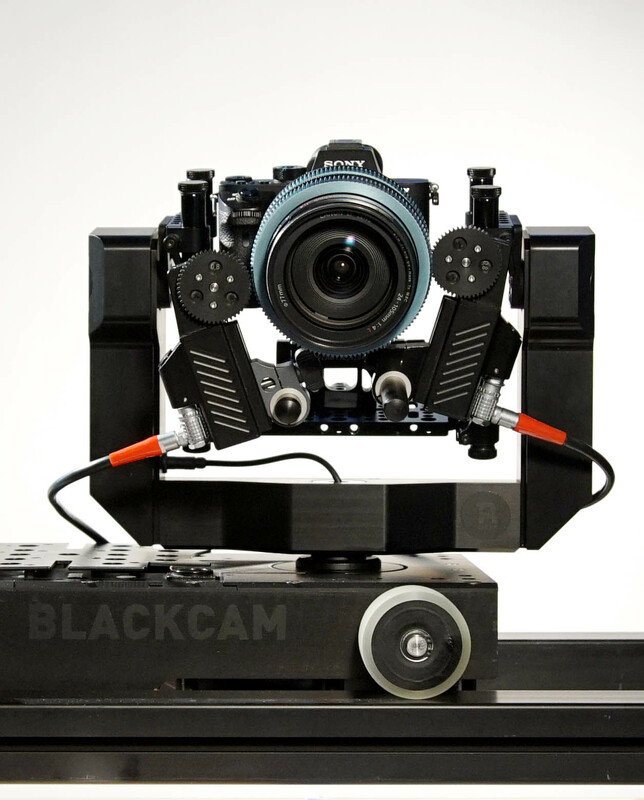 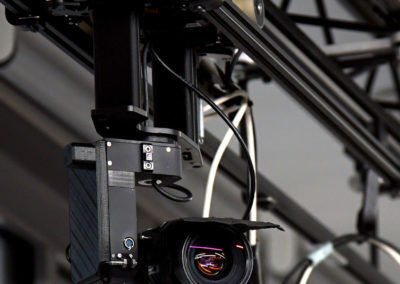 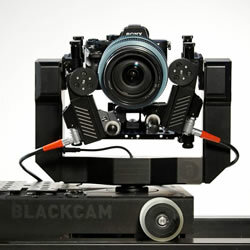 The Blackcam B40 is a remote controlled robotic dolly system. 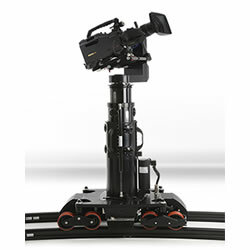 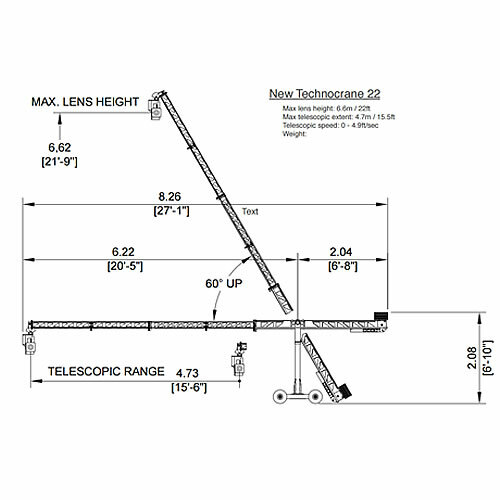 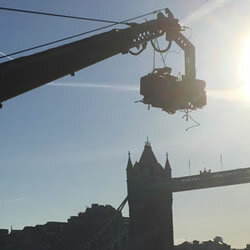 It is small and lightweight and can easily be suspended from standard lighting truss for high tracking shots or the track can be laid directly onto the floor for low tracking shots or even built into a set. 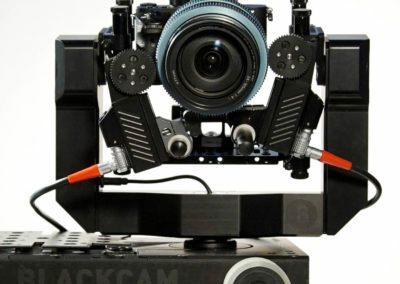 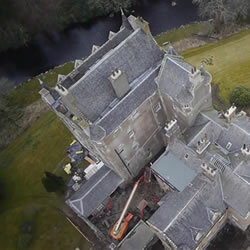 It can be used with our Peepod head or our Shotover stabilized gimbal and can be run completely wirelessly, which saves valuable rigging time. 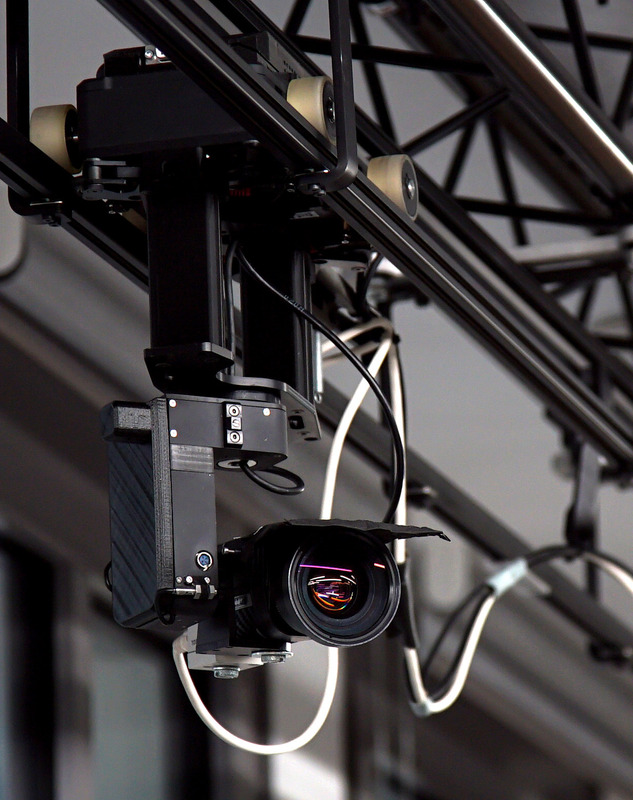 One operator controls the tracking function with foot pedals whilst controlling the hothead via joystick controls. 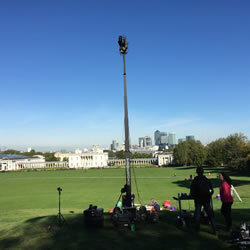 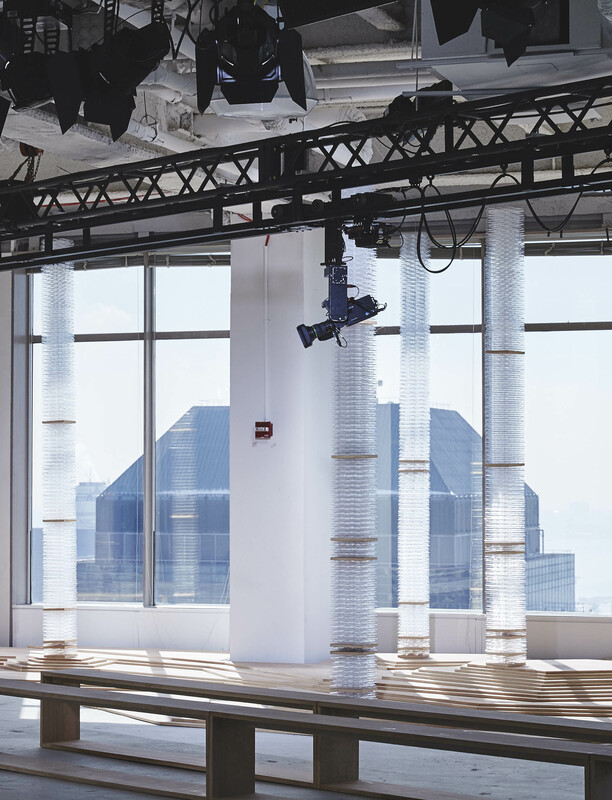 Its speed is programmable from infinitely slow up to 13ft ( 4 metres ) per second which gives it the versatility to perform equally well at a Fashion event or a dynamic sports event. 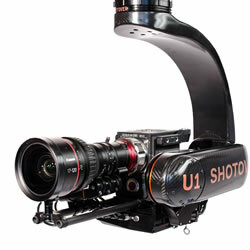 The B10 really is a brilliant piece of kit, it’s so small it can easily be lost on a stage yet deliver amazing images.